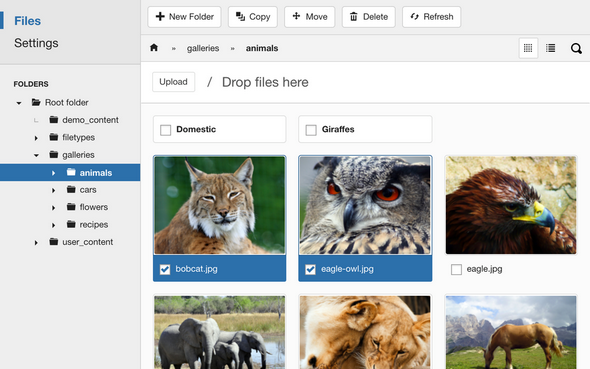 The best file & media manager extension for Joomla. Beautiful image gallery in Joomla. Offer public or private file downloads. Easily insert files in articles. 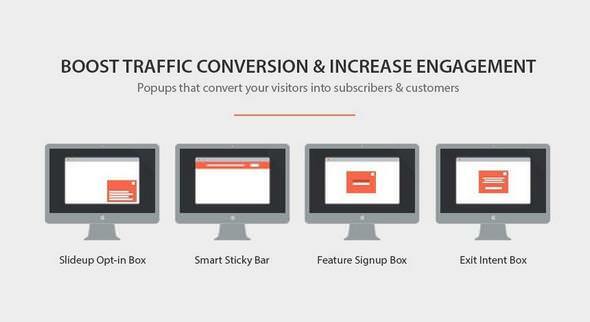 Converts your website visitors into subscribers and customers with awesome popups like this or this. Here are the features that make Engage Box the most powerful customer acquisition & lead generation platform for Joomla! marketers. J!ExtensionsStore - GDPR v1.4 - GDPR for Joomla! J!ExtensionsStore - GDPR v1.3 - GDPR for Joomla! RSMediaGallery! 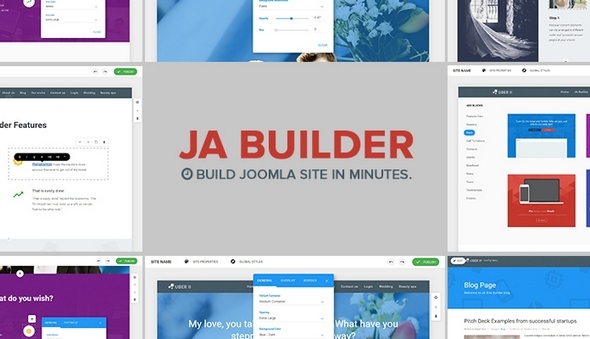 is a Joomla! 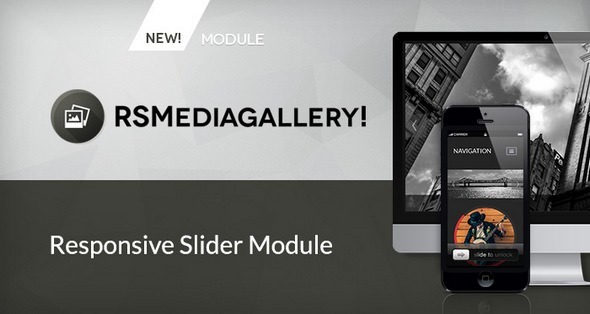 rich media and image management extension that will allow your users to see slideshows with transition effects, posted as specialized menu items, inside Joomla! Articles or in any third party components with the focus on image support. With an easy-to-use interface, you just need to tag and label your images, arrange your items with drag and drop actions and you are ready to go. 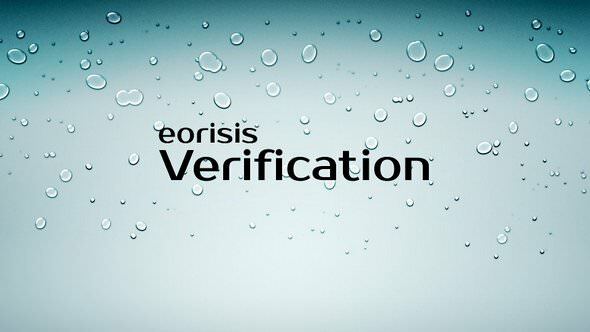 Verification keeps your website verified on Google Webmaster Tools, Yandex Webmaster Tools, Bing Webmaster Tools, Pinterest, WOT (Web of Trust) and Norton Safe Web. Ownership verification made easy. 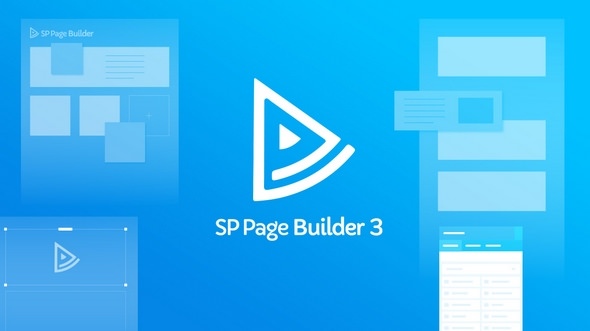 Trusted by 350,000+ people worldwide, SP Page Builder is an extremely powerful drag & drop design system. Whether you're a beginner or a professional, you must love taking control over your website design. Discover Perfect Ajax Popup Contact Form developed for Joomla! CMS. First of all see the cool visual effects you can use on your website such as smooth slide in effect, impressive lightbox appear effects or on-site display with possible accordion effect. As you see your possibilities are practically unlimited. There is more to learn about key features of Perfect Contact Form starting from handy upload, trough excellent spam protection, to unlimited number of forms and fields you can use. iJoomla - Ad Agency Pro v6.0.16 - Advertising Extension for Joomla!